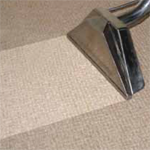 Our Mission: To provide you with the most outstanding carpet cleaning service experience ever! 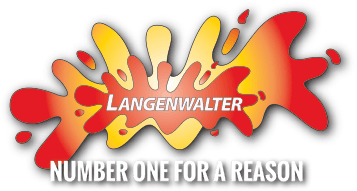 Langenwalter was established in 1995 and provides Boone, Hamilton, Marion, and surrounding counties with exceptional residential carpet cleaning and commercial carpet cleaning. If you think you have a tough stain, we are up for the challenge. 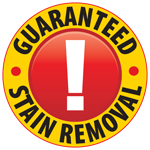 We guarantee the complete removal of any stain, including ink stains, coffee stains, chocolate stains, blood stains, urine stains, nail polish (or nail polish remover) stains, wine stains, pet stains, and even burns or color loss. 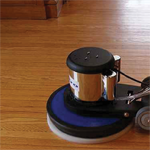 In addition to our carpet cleaning expertise, we offer other valuable cleaning services, including hardwood cleaning, upholstery cleaning, tile and grout cleaning, and area and Oriental rug cleaning. Additionally, we have a team of professionals who stand ready to quickly and efficiently handle any emergency water restoration or water removal services that you require. 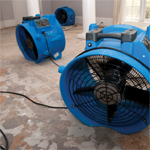 Whether you find yourself dealing with basement flooding or water damage from a burst pipe, our trained technicians are available for immediate deployment to minimize damage to your property. We deliver all this with the unparalleled customer service which has propelled us to be regarded as the best carpet cleaner in the area. We take the privilege of being invited into your home very seriously. 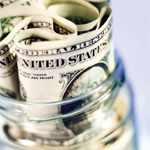 Our technicians are experienced, well-trained, and fully certified. 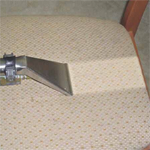 Using state-of-the-art equipment and the most effective methods in the industry, our cleaning crews are able to tackle any job, whether home carpet cleaning, commercial carpet cleaning, or even emergency water extraction. We are dedicated to providing outstanding professional customer service on each and every job to ensure that your service experience is enjoyable. 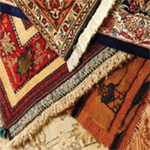 Langenwalter is a long-standing member of the Better Business Bureau, Angie’s List, IICRC (Institute of Inspection, Cleaning & Restoration Certification), and the CRI (Carpet & Rug Institute’s Seal of Approval) program. 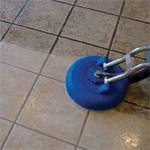 We are committed to providing our customers with the best solutions for heavy carpet cleaning, regular maintenance carpet cleaning, specialty stain removal, hardwood floor cleaning, tile and grout floor cleaning, upholstery cleaning, and leather upholstery cleaning. 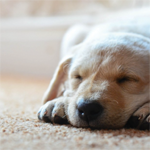 We guarantee the removal of bleach, wood stains, rust, burns, any red stains, nail polish, hair dye, paint, ink, wax, makeup, coﬀee and most pet stains and odors. If we can’t remove the stain WE WON’T CHARGE YOU!